Play and learn with Wise Owly. This time she will teach you about Islamic History. Because Owly doesn't like cheating, she will randomize all questions and all answers. The 120 questions (40 default questions come with the purchase of the app) you receive will give you an excellent introduction knowledge about Islam's beliefs and practices; overview biography of the prophet of Islam Muhammad and Quran. The questions are handpicked by individuals who have mastered Islamic history. 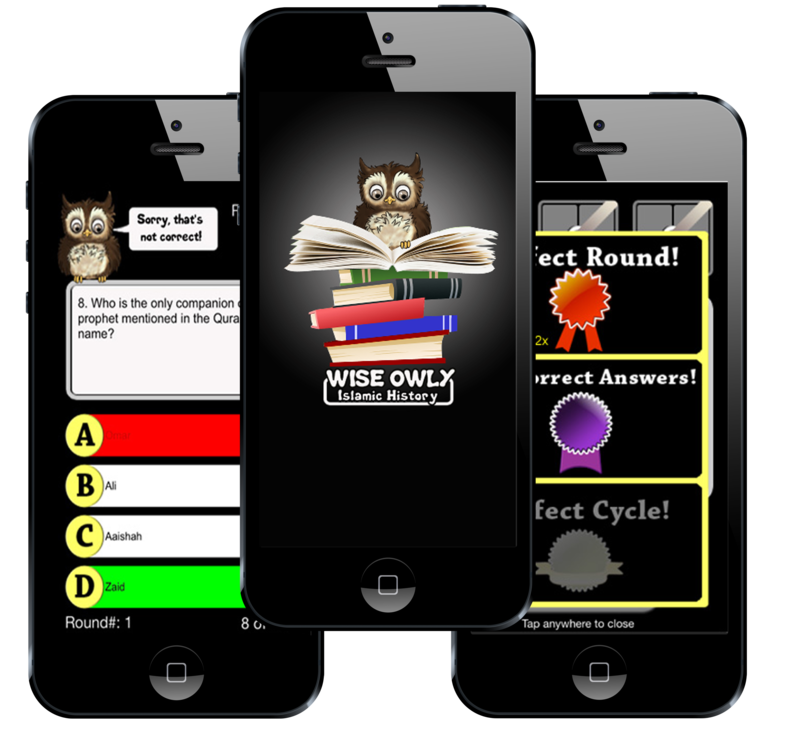 Wise owly challenges you to achieve the ultimate Perfect Cycle award, but you will still be rewarded for achieving Perfect Round or 80% score of all questions.